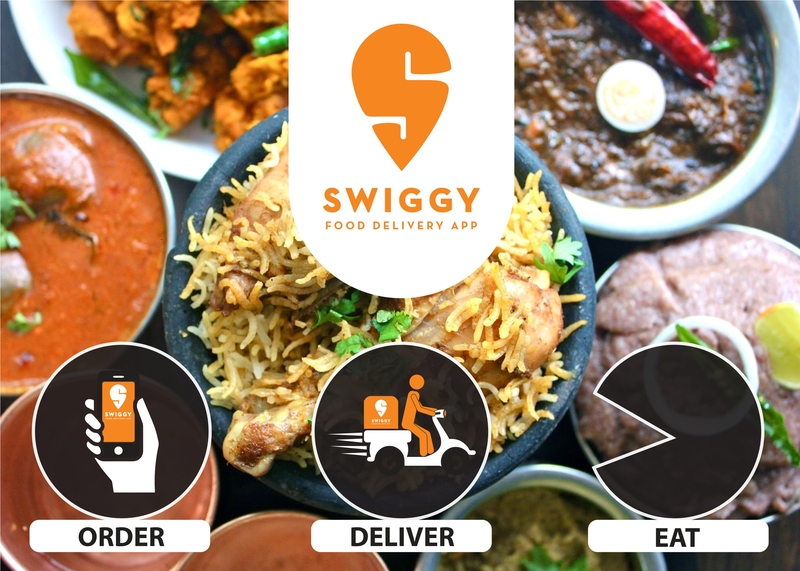 Bengaluru-based India’s leading food ordering and delivery startup Swiggy has expanded Swiggy Access, delivery-only kitchen to four metros, Delhi, Mumbai, Kolkata, and Hyderabad. 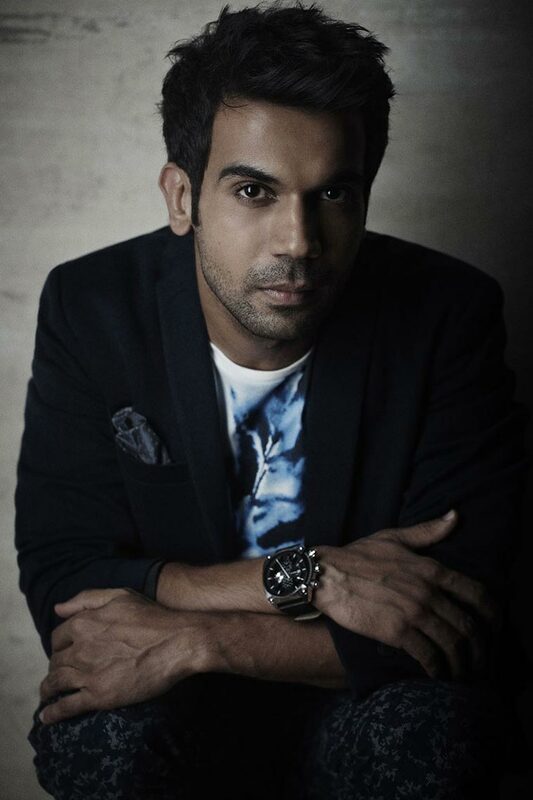 The startup further plans to onboard new restaurants in over 30 cities by 2020. 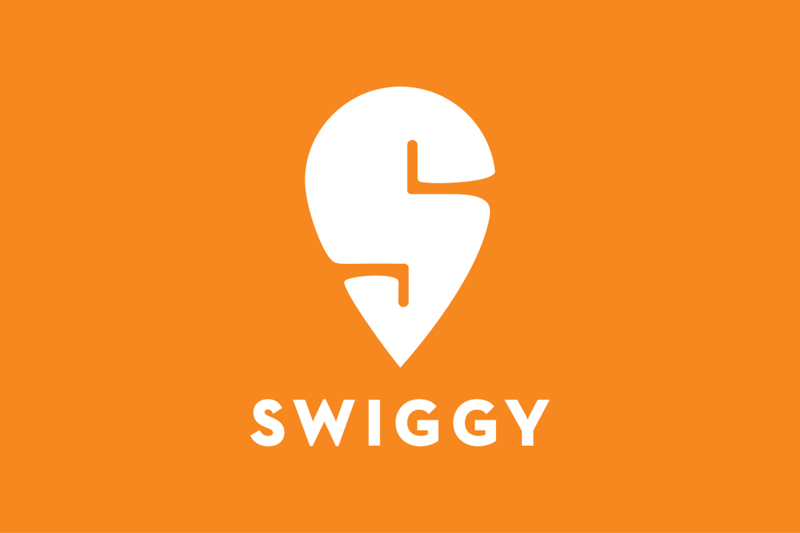 Swiggy first launched Swiggy Access in November last year, the new initiative provides the select restaurants access to plug-and-play kitchen space in different parts of the city, where they do not have operations. This will help those restaurants expand their outreach, as well as enabling customers quicker access to their favourite dishes. The food delivery giant started the initiative in Bangalore, by providing space to five restaurants, Leon Grill, Keventers, The Bowl Company, House of Dabbas, and Punjabi Rasoi. 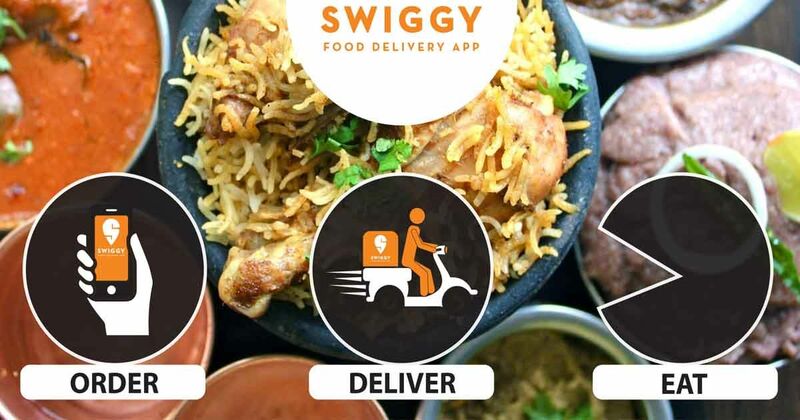 According to Swiggy, its restaurant partners get access to a delivery-only kitchen infrastructure with any rent or deposits, making it lucrative for its partner restaurants. Swiggy Access has helped restaurant partners to double their delivery volumes in the first three months of the joining the initiative. Swiggy plans to open pods to introduce new partner restaurants in cities over the next 18 months. This initiative will help Swiggy accelerate its growth into new regions and boost sales, as it competes with Zomato for market dominance. 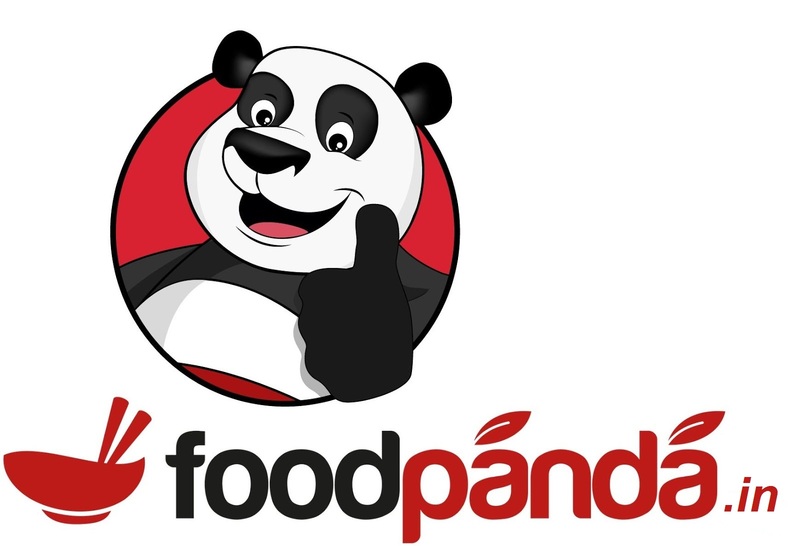 Apart from Zomato, other food delivery startups like Foodpanda and UberEATS have also amped up their game to expand their market share. Indian food delivery space is witnessing a lot of competition with startups trying to gain customers through heavy discounts and various other initiatives. Last month, it was reported that Swiggy was in talks with new and existing investors to raise around $500 million.